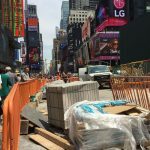 Dear customers, the ceramics and sanitary studio Brotis has prepared special discount for certain types of ceramic tiles this year. 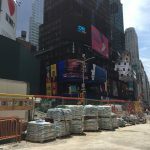 The whole offer, you can browse through the window below. 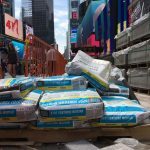 Since earlier this year Brotis Ltd has become the exclusive distributor of Laticrete factory, the famous American manufacturer of flooring materials. 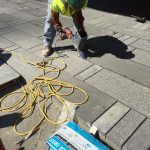 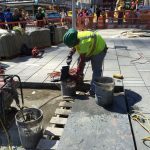 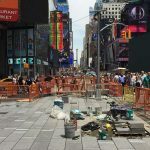 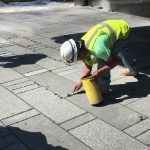 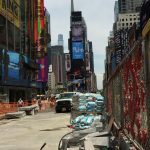 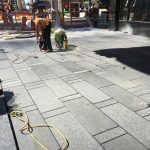 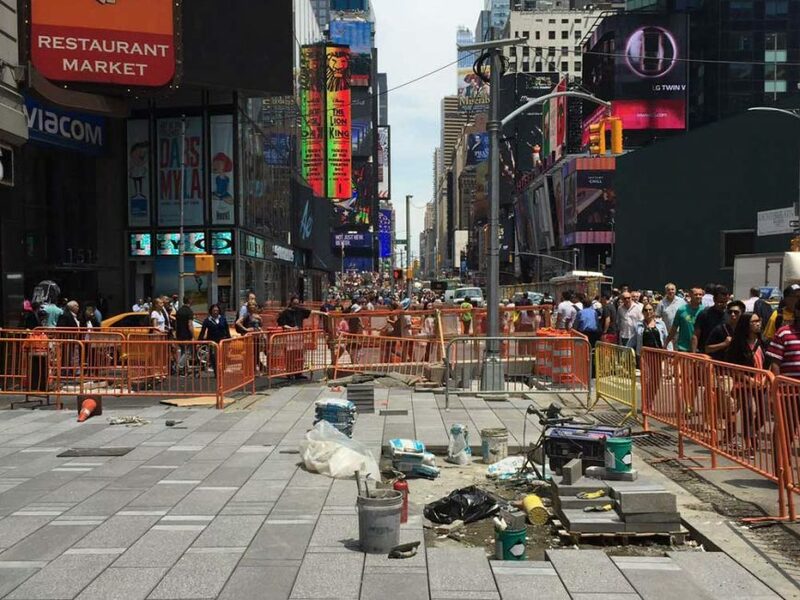 The fact that Laticrete products have been used in the recent reconstruction of the Times Square in New York speaks for the quality of its products.